Are you the kind that often ends up lost when traveling? If this is the case, we will list the very best GPS smartphone apps that you can use right now. 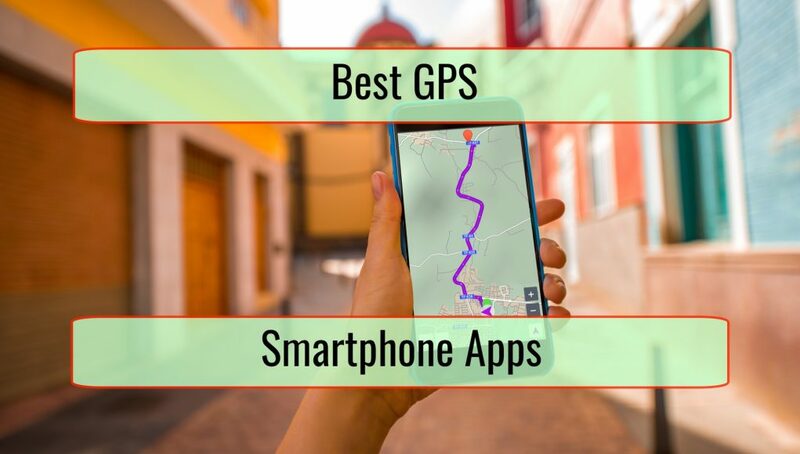 They will help you when you walk through cities, drive and even when planning a backpacking trip. 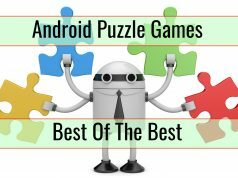 For the best possible convenience, we picked just one app from every single useful category. Obviously, you might want to consider another app for the categories mentioned. However, those below are surely going to be really useful and will make getting lost close to impossible. One of the best parts of Waze is the fact that it pulls data in real time from commuters as they drive through streets you will reach or right now travel on. Driving conditions are practically updated as soon as changes happen. This makes it so easy to know when another route would be faster. 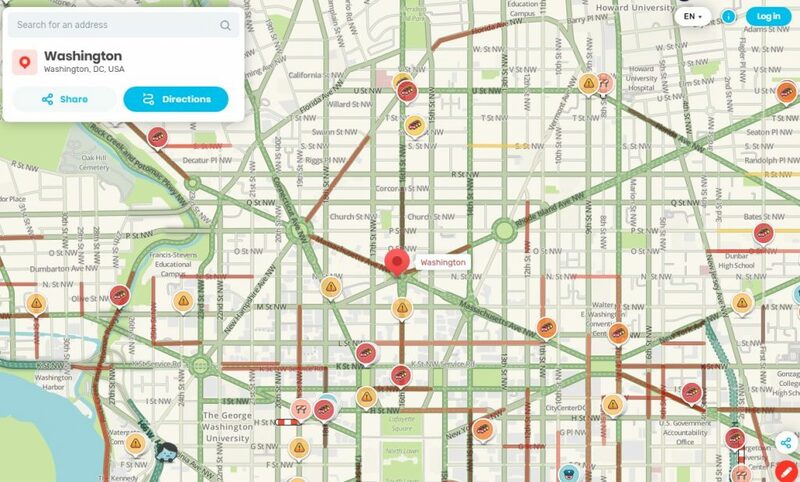 The road maps are updated really often and Waze will even let you know why the traffic is slow in an area, like road hazards or constructions. Alternative routes are suggested based on the feedback coming from actual drivers. You even know when you are getting closer to a police speed trap. 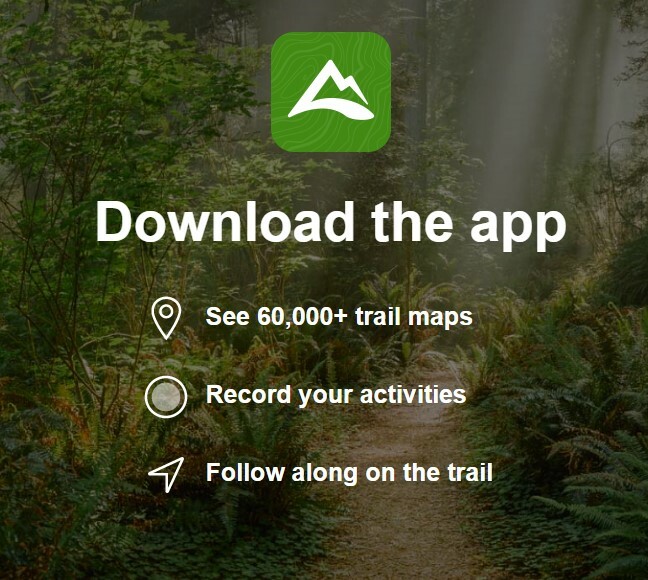 This app includes an impressive number of trail maps, over 50,000. If you want to go hiking, this is the app you want. 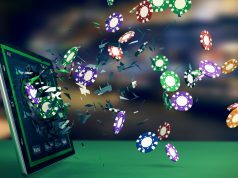 Due to the fact that the app is crowdsourced, users continuously leave recaps, update conditions and even upload photos. All Trails is free but you want to consider making the yearly payment. It is really small and allows you to download maps. This is particularly useful since on many hikes you might end up without an internet connection. Also, it makes it really easy to plan your very own custom hike. The best part of Strava is the fact that it makes cycling more fun. You can actually compete with others that went on the same routes you want to tackle. 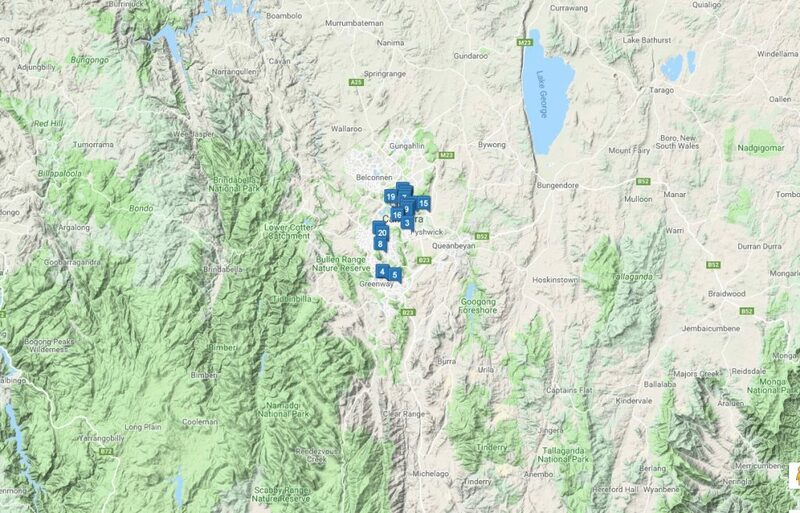 The app will track your moves and you can track segment leaders for various parts of the routes. 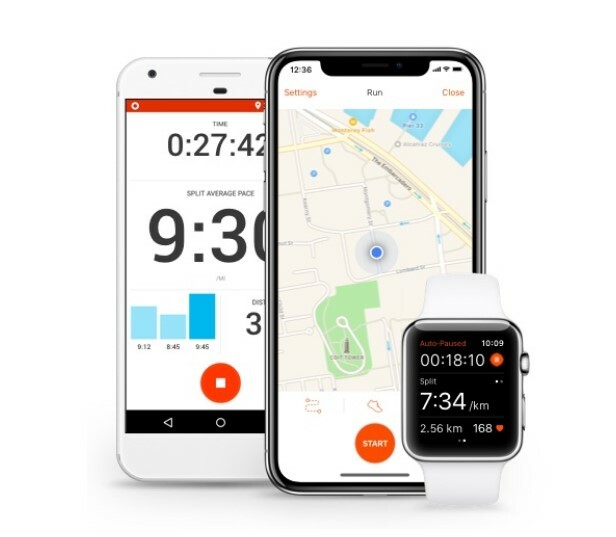 This is an app that tracks distance traveled, time and speed, together with how many calories you burned. Map My Walk is really well-designed. Use it to create a custom walking route before leaving your home. Then, through GPS you are tracked so it is practically impossible to get lost. You get access to a lot of data so you can even track fitness progress through indications like calories burned, pace and elevation. If you want to use a heart rate monitor, it is really easy to be connected. 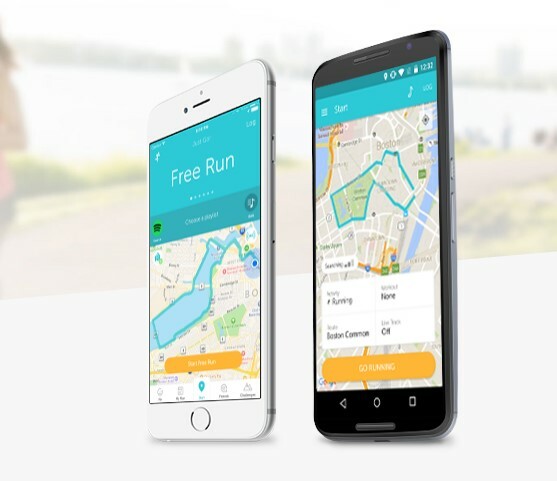 Runkeeper can make your running fun. 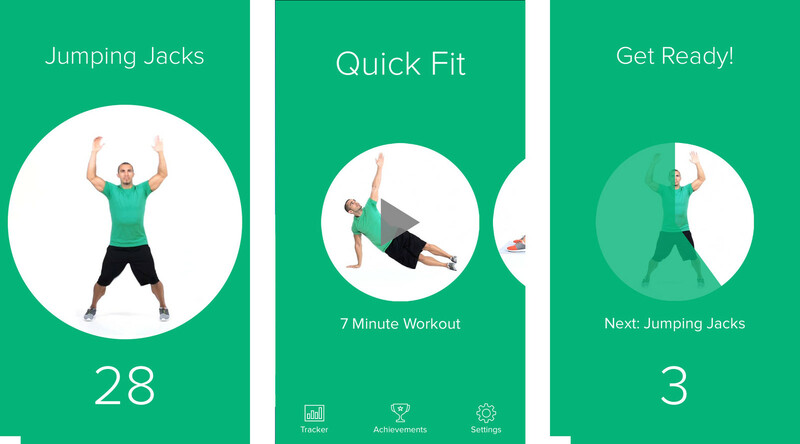 You use it to control training goals and your workouts will be posted on a leaderboard for everyone to see. This app builds a plan for you, based on your schedule. It then tells you about weather and gives you badges when milestones are hit. Next articleWhy is Printer Ink for Your Business So Expensive?